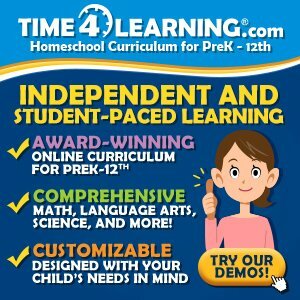 Homeschooling provides a framework for a wonderful life for a growing number of families in the United States. Some people consider it a privilege. 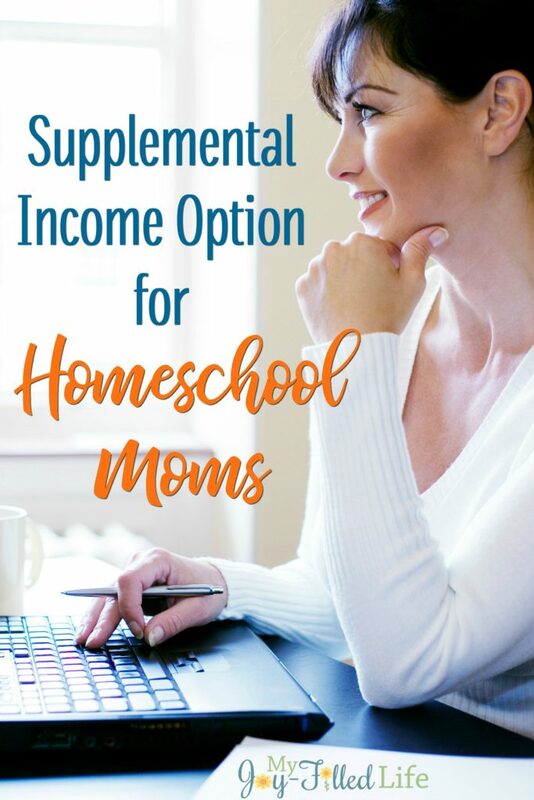 While it is true that there are families not able to homeschool due to financial constraints, it is also true that most families choosing to homeschool make significant sacrifices to fulfill their family’s life vision. Often one of the things we sacrifice is the security of having a two income household. We sacrifice this security because we believe it is worth it; we know the benefits of homeschooling far outweigh any risks for our families. Vacationing on your family’s schedule (not school’s! 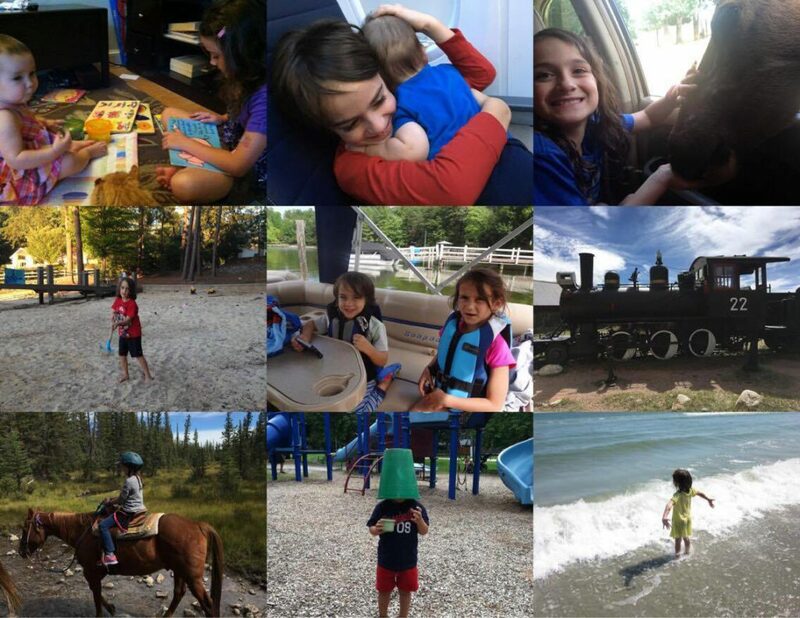 ), close sibling bonds, adventures away from home and quiet days at home, wearing pajamas on a boat, and following your kids’ interests. I have been blessed to homeschool my children for the past six years. I have always been a stay-at-home-mom. My kids were never in daycare. They have not spent one day in school. I am twice-blessed because I have a husband that also believes this is the best choice for our children, and he works hard to support our family financially. However, the past year we were tested when he got laid off. The risk of being a one income family turned into a very real challenge that we had to face head-on. We moved in with my parents for a couple of months to save money. My husband searched for jobs every day and we had many difficult conversations about our vision and path for our family. I am a certified science teacher, and I have always been glad that I have my permanent teaching certification as “insurance” for our family. But honestly, the idea of going back to teaching full time had me close to panicking! Not only did I not want to be a teacher in a “brick and mortar” school again, but I knew that for my husband and kids, it would be a very difficult transition. I started asking friends about online teaching opportunities. That’s when I stumbled across VIPkid. VIPkid is a company that offers online English lessons to children in China. Teachers are independent contractors and work from home – or anywhere that they have a reliable internet connection. It is an immersion program, so teachers do not need to know any Chinese at all. In short, VIPkid was the answer to my family’s prayers. The timing was divine. We were set to move out of my parents’ in two weeks time and set out on our own again – with or without employment. Within a week and a half of learning about VIPkid I was hired, and the stress that was lifted from my family was immeasurable. We were able to secure a rental home in a new city, citing my new work as an online English teacher. I was able to begin teaching within days of moving into our new home. It was amazing how quickly we were back on our feet and moving towards supporting ourselves again! Ready to teach in the official company color: VIPkid Orange! When my husband secured work within a couple of weeks, there was no question: I would continue teaching. I would not need to teach as many hours, but I loved the job and I was making good money! We are so fortunate to have another source of income that fits in with our choice to homeschool. I love talking about teaching with VIPkid because it is the easiest and most enjoyable teaching job that I’ve ever had! For our homeschooling family it also represents security. If we are ever in a position again where my husband loses his job, we won’t be left without a way to make money. And the best part? All I need to do is increase my availability and my income will increase as I teach more classes! There are so many stories like mine in the VIPkid teaching community. Not just homeschooling families, but people from many different backgrounds who were at a crossroads in their lives and did not know how they would support themselves. VIPkid has been a blessing for countless people and families. I love that by sharing my experience I can spread the word to other families that can benefit from this awesome company. VIPkid provides online English lessons to Chinese students. The North American teachers are connected with their students in China through a video platform. Classes are one-on-one and last 25-28 minutes. Teachers open 30 minute blocks according to their availability and parents book the teachers they love. Once you build a following you will have lots of repeat students. Pay: Teachers receive a minimum payment of US $14-$18/hour. There are incentives for every lesson, so the payment ranges from US $14-22/hour. This opportunity is ideal for teachers looking to supplement their income. I had not seen one of my favorite students for a couple of weeks, so I was excited when he was back on my schedule. When our class started I was telling him, “I am so HAPPY to see you!” but I noticed he was “carrying me” (on his iPad) through the house saying, “Susan, Susan – look look!” “What is it? ?” I said. Then a newborn baby appeared on my screen. He was a proud new big brother! Oh my, the happy tears! It was such an amazing surprise – I didn’t even know that his mom was expecting! I could tell his whole family was there and heard them laughing at my loud, happy exclamations. This job is so great! I hope you will join me. 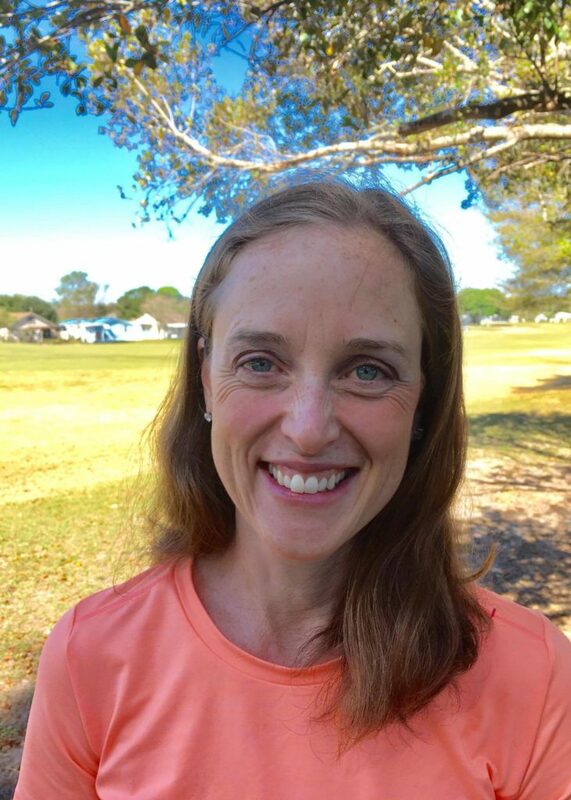 A science teacher in what feels like a former life, Susan May now (mostly) happily spends her days with her 3 children. She sometimes blogs at Together Walking, loves the way yoga and music make her feel, and has been attempting to learn guitar for years. She finds that life has turned out to be a fascinating mix of exactly what she hoped and dreamed for as a child and nothing like what she expected at all. Thank you for hosting me here Sarah! 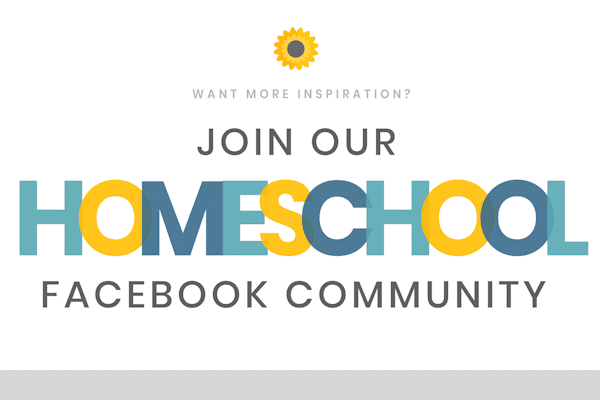 I hope that more homeschool moms are able to take advantage of this awesome opportunity! I’ve been looking into VIP Kid and have watched some sample interview videos. I’m just wondering if it’s very difficult to get hired now that they have gotten so well known. Do they always have openings for more teachers? I would encourage you to apply. Filling out the application takes very little time and you will know if you qualify for an interview very quickly. Then it is really up to you how much time you put into the prep. I prepped a lot because I was nervous and this job was really important for my family at the time. Fortunately for me, the time and effort paid off. VIPkid is growing fast. There is no way for me to really know how much more difficult it is to get hired now than 6 months ago, or a year. I know that they need more teachers and encourage us to find new people to teach!